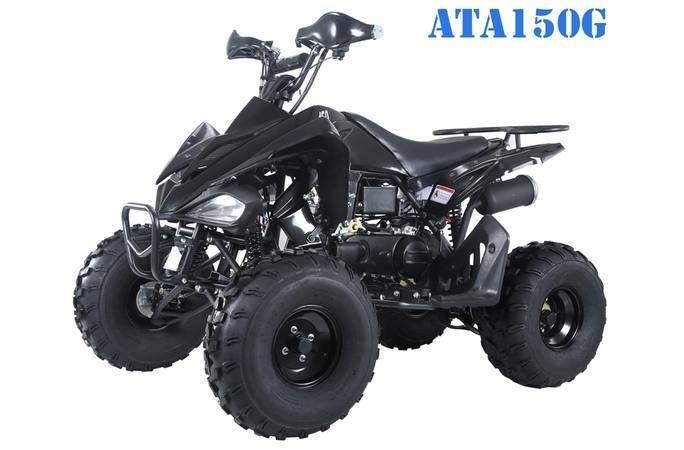 This ATV is intended for operators age 16 and older. TAOTAO Cares: Read Owner's Manual and all on-product warnings. 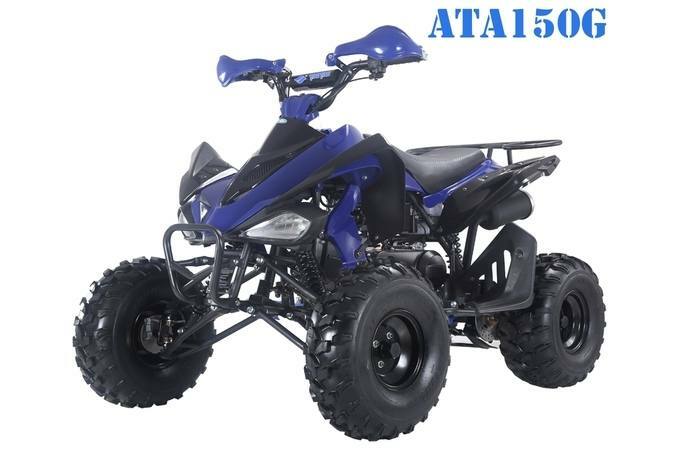 ATVs can be hazardous to operate. For your safety, always wear a helmet, eye protection, and protective gear. Never carry a passenger. Never ride under the influence of drugs or alcohol. Never ride on public roads or pavement. Be extra careful on difficult terrain. 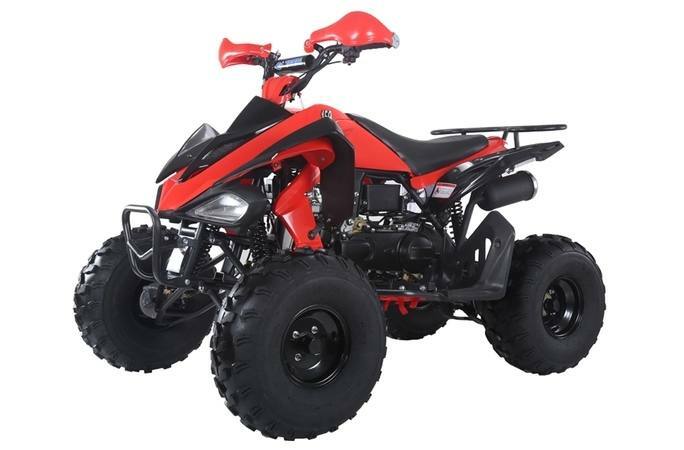 All children under 16 riding ATVs should always have adult supervision at all times. 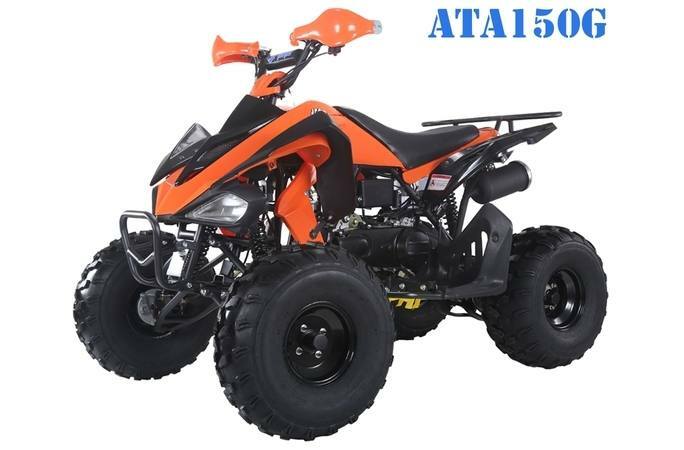 TaoTao also recommends that all ATV riders take a training course. 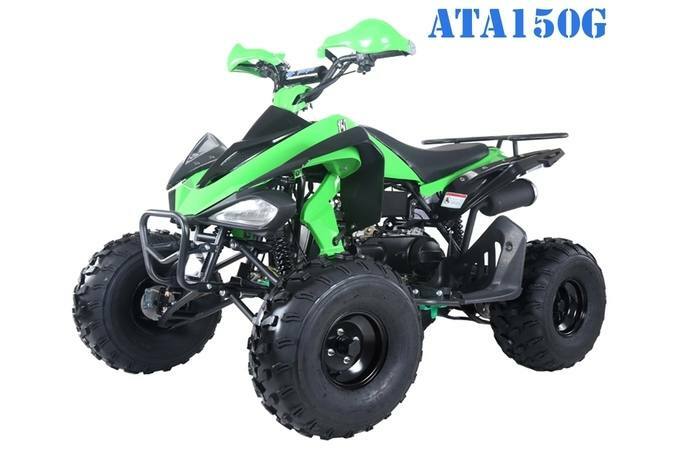 For more information contact your local dealer or call (855-979-7676). Photography is for illustration purposes only and may not reflect actual product.